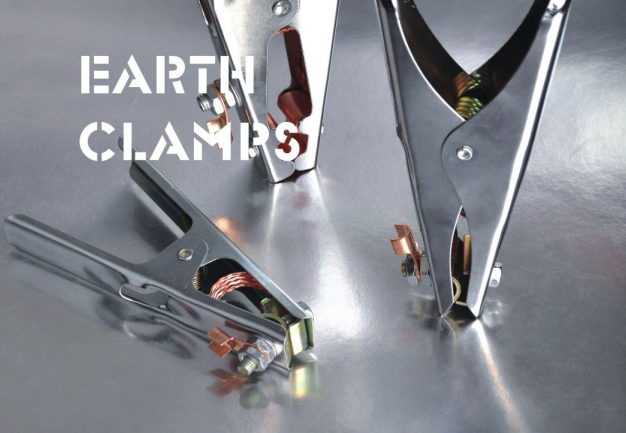 Product categories of Earth Clamp, we are specialized manufacturers from China, Earth Clamp, Earth Clamp 300A suppliers/factory, wholesale high-quality products of Earth Clamp 500A R & D and manufacturing, we have the perfect after-sales service and technical support. Look forward to your cooperation! The principle of Electric Welding is that in the closed circuit, the electric current discharges in the place where the resistance is big. The high temperature produced by the discharge can melt the metal and form molten pool, and the molten metal infiltrate each other to complete the welding. The most frequently used are Earth Clamp 300A and Earth Clamp 500A. If there is no grounding, leakage will occur, leakage current will pass through the body, the earth to conduct electricity, which will cause injury to people, that`s exactly the existence meaning of Earth Clamp. It is used to form a loop, otherwise there is no loop, no current, also can`t realize the arc welding. This earth clamp is suitable for AC or DC arc welding, and has the advantages of strong clamping force, large opening of the clamping port, good electrical conductivity and easy operation.